It’s not too late! You can still make a wish for that special RC gift for the holidays! If you could receiver one special present this Holiday Season, what would it be? A new radio, and Engine or a new Warbird? Let us know, and please be specific as to what you really want to for the holidays. 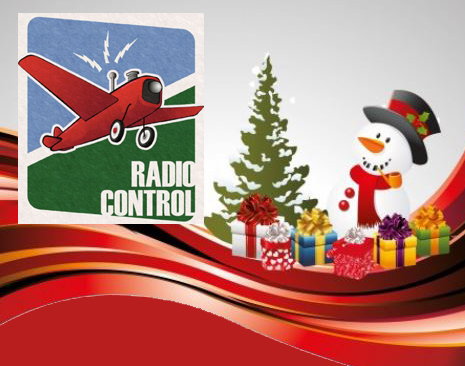 Happy Holidays and Merry Christmas to all you Good Little RC Holiday Hobbyists! It would be awesome if some 5S 5000mAh show up on my door so I can complete my college’s graduation project!